Includes two(2) 12-pack boxes of Run Gum Original Energy Gum in our Mint and Bubblegum flavors. Maximize your performance with our Bubblemint Energy Gum Bundle. This bundle features our two popular Original formula flavors—Mint and Bubblegum. Sample these two great tasting energy gums and save 5% when you purchase these items in our Boost Bundles™. Be 100% certain that what our package says is what is actually in the gum. 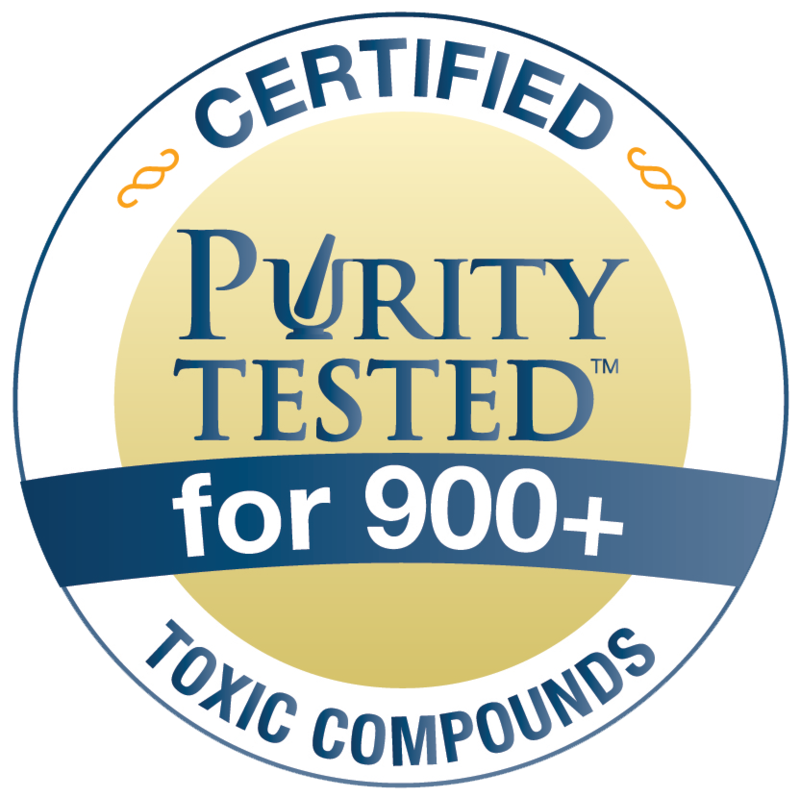 Run Gum is tested under the highest standard of purity testing in the nutraceutical industry. Tested for over 950+ Environmental Contaminants.